Hope you all had a great New Year and enjoyed our favorite albums of 2012. To start the New Year right I wanted to share this excellent remix sent our way by one of our favorites Walter Sobcek. 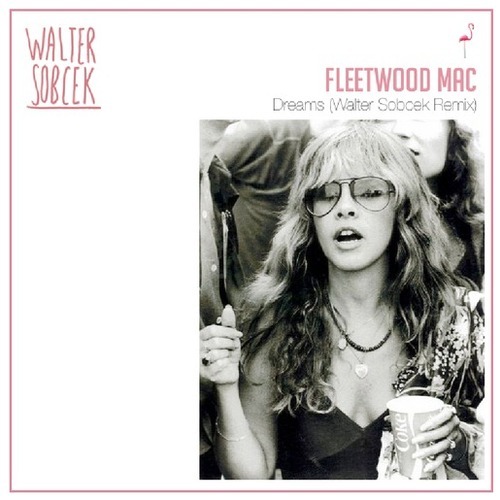 They remixed Fleetwood Mac's classic track "Dreams" into a dreamy disco incarnation that will fit nicely into DJ sets and a dance floor near you. Best part is they are offering the track as a free download. Can't beat that. Grab this baby and let the 2013 dancing commence.